As part of their continued investment plans, the O’Brien’s team have just completed construction works on brand new bulk material bays at their Malahide depot. 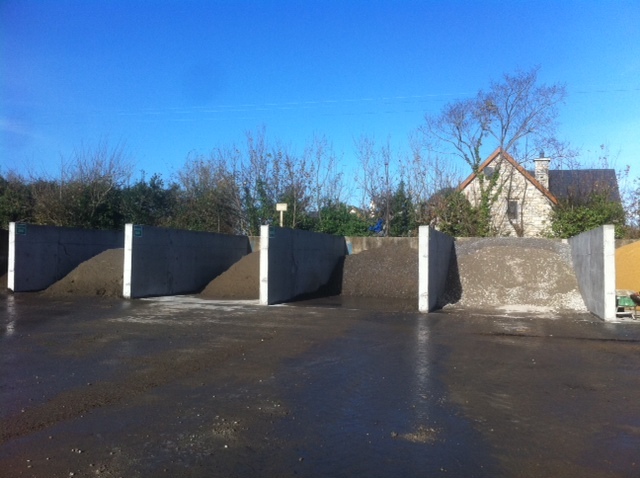 O’Brien’s supply a full range of landscape materials which can be devliered or collected from the depot. Commenting on the construction, Ciaran O’Brien said, ‘The economy is on the rise and we’ve seen significant increase in demand for bulk landscape products. The infrastructure investment will allow us to better cater for our customer’s needs.